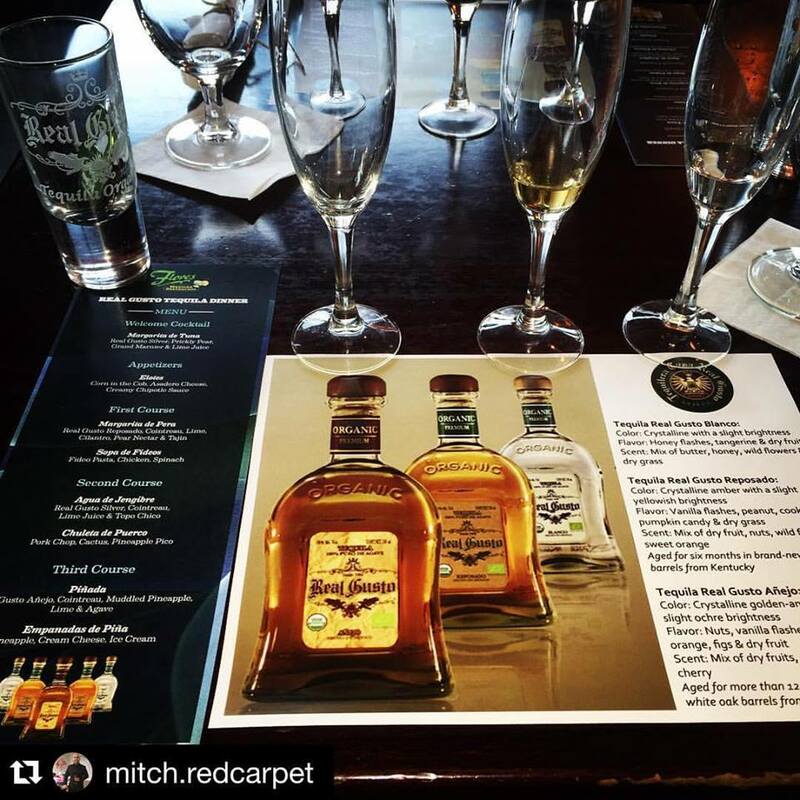 We have been hosting Tequila Dinners with Real Gusto, featuring silver, reposado and añejo varieties. 100% agave, what makes Real Gusto unique is that it is the only tequila brand certified organic by Mexico and is one of only a few tequilas to be certified organic by the USDA. 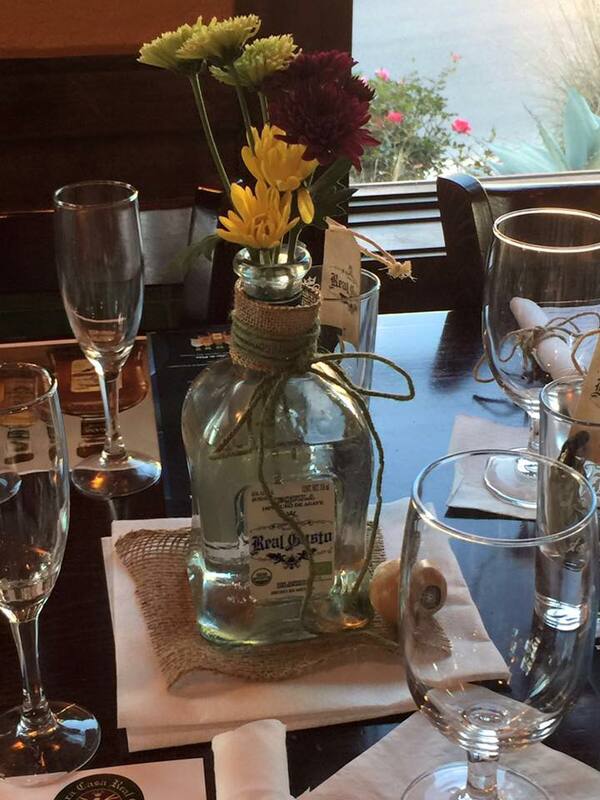 This means that no fertilizers, pesticides or antibiotics were involved during the tequila production. 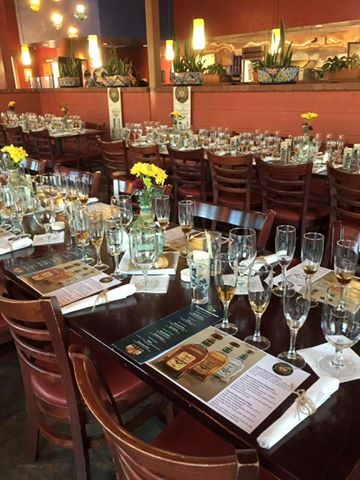 Real Gusto Tequila Owner, Dr. Jaime Gonzalez was featured during the Tequila Dinner held at Flores Restaurant in February. 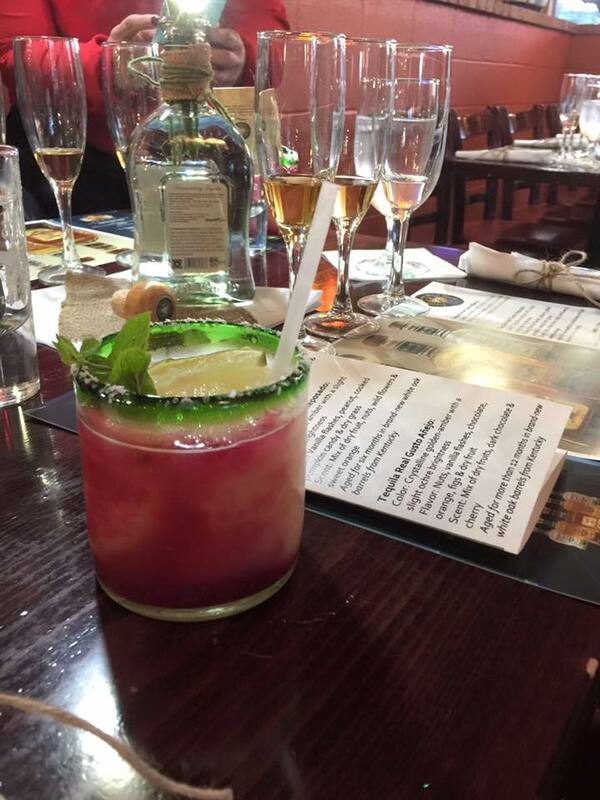 Verde’s Mexican Parrilla will also feature Real Gusto for their March Tequila Dinner at their Round Rock location.